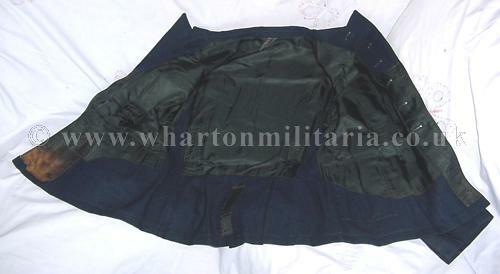 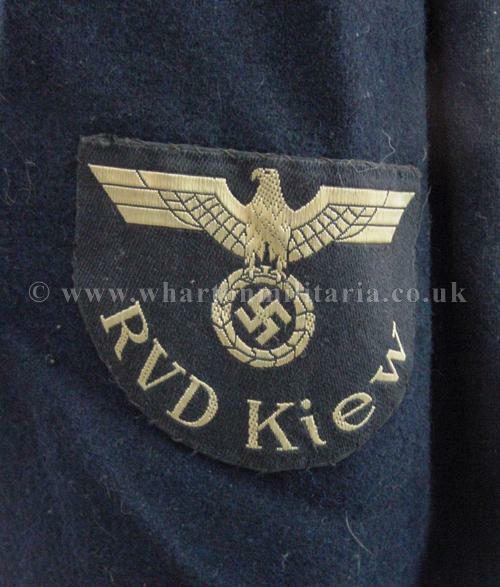 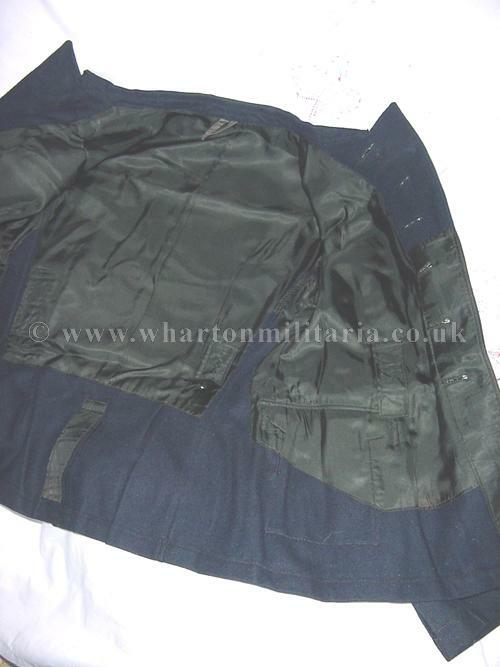 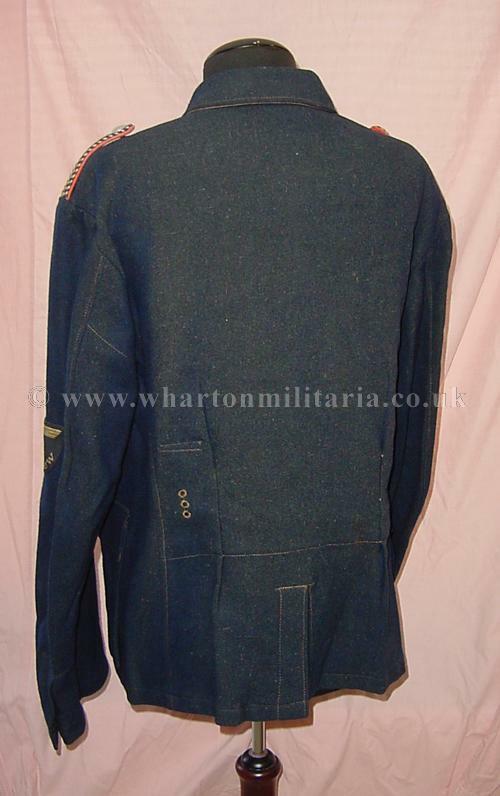 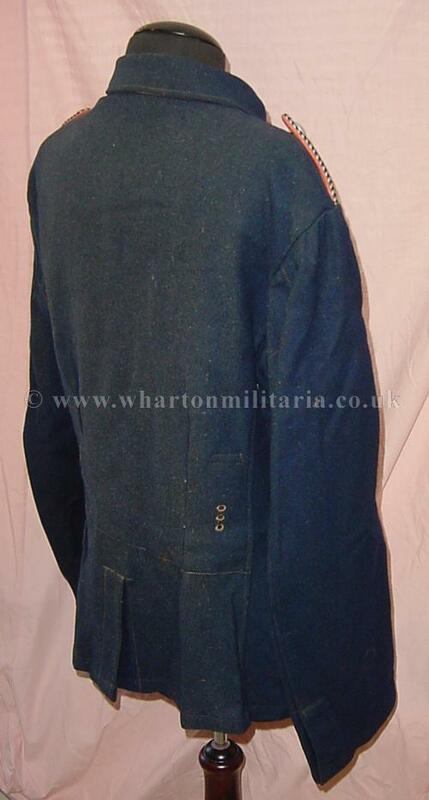 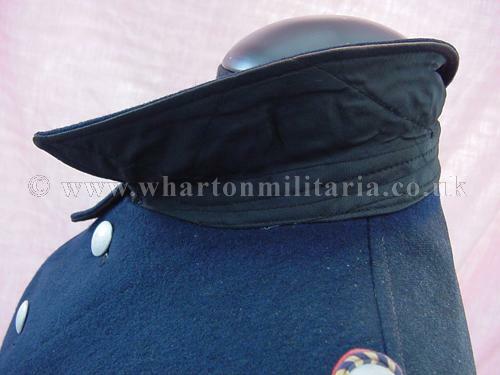 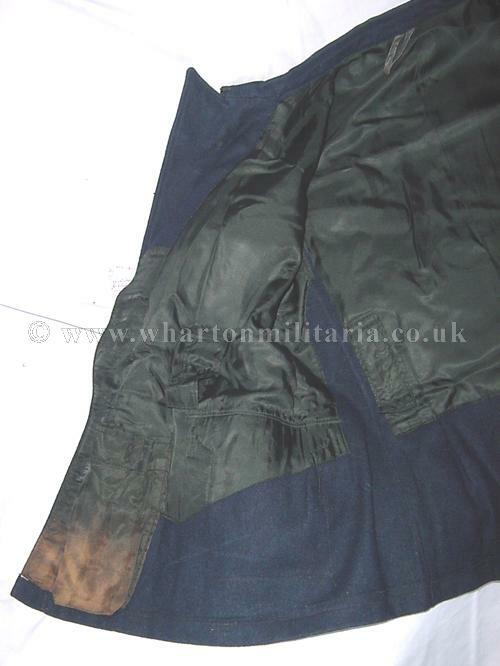 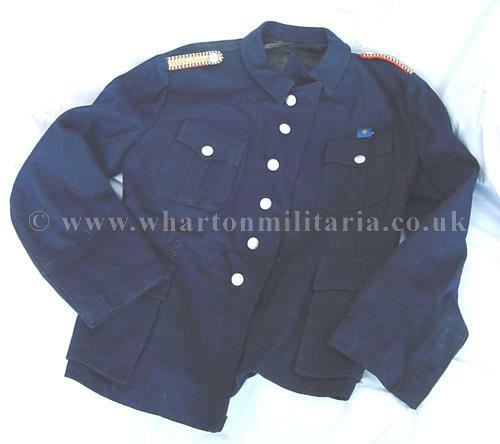 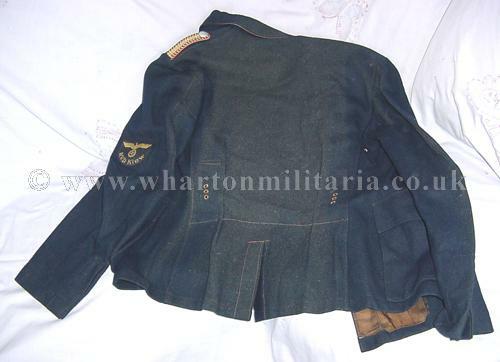 A fine WW2 German Railway Service Tunic, in excellent condition overall, has sun fading to the rear panel. 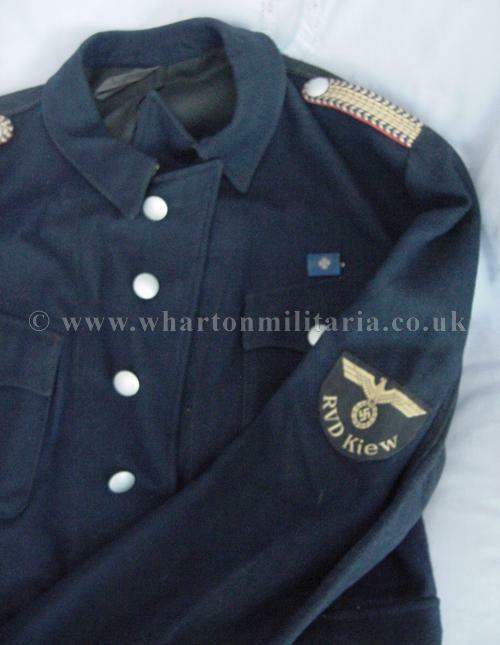 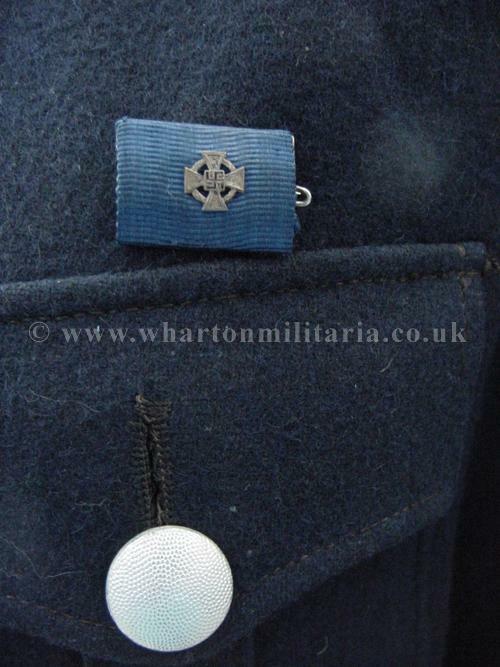 Tunic has the RVD Kiew arm eagle, a single ribbon bar for the 25 Years Faithful Service medal and shoulder boards. 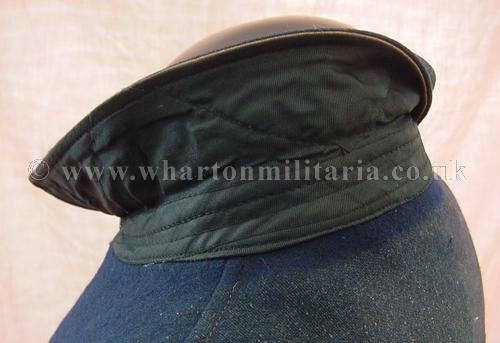 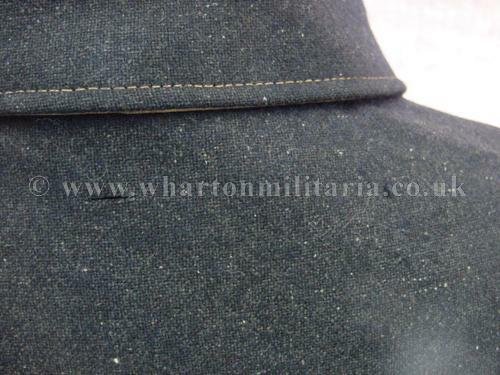 Size detail approx 44cm across the shoulders, a neck to hem drop of 71 cms with arm length from shoulder to cuff 64 cms. 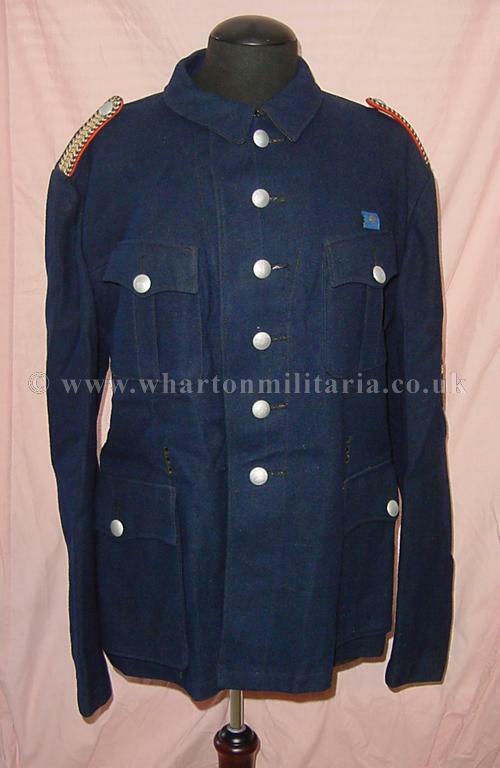 A very nice railway tunic straight from the family.